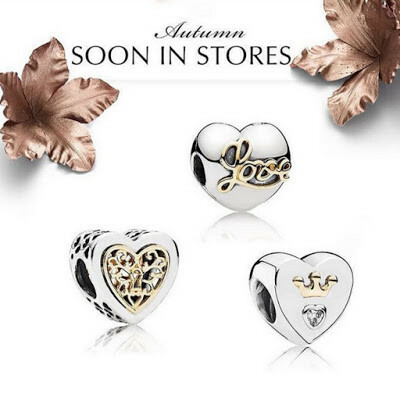 You know I love Pandora. 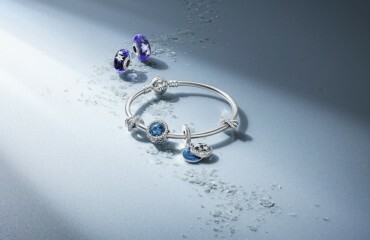 All the bracelets, charms and other bits of jewelry are very delicately made with great care and attention to detail. 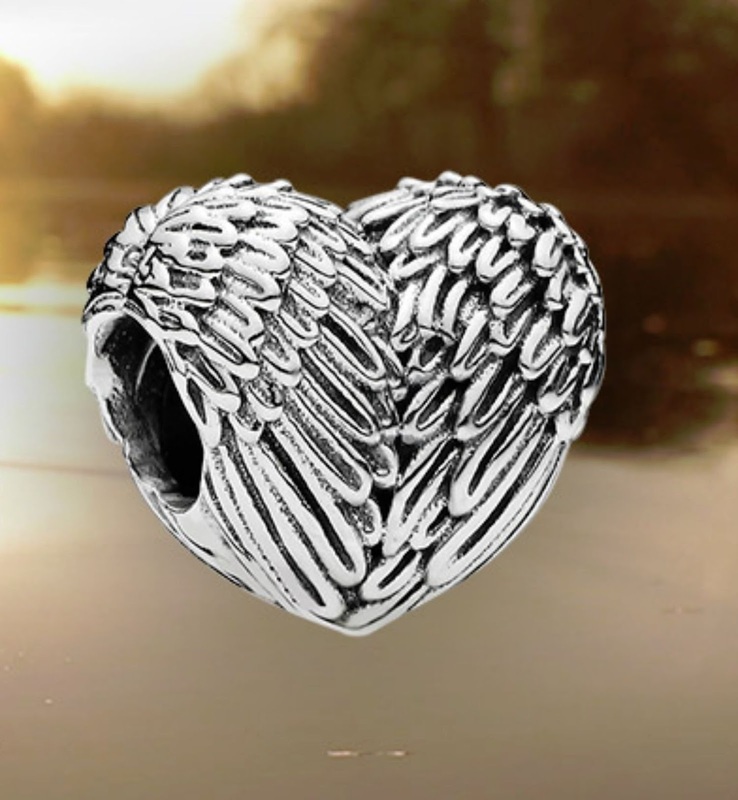 They are gorgeous and totally customizable for each person and each story. 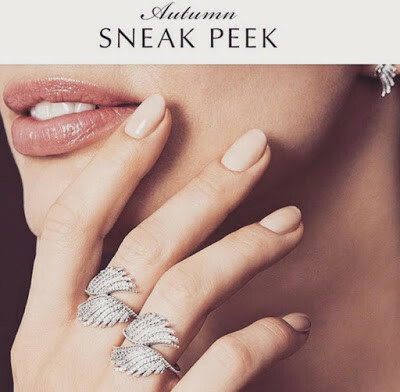 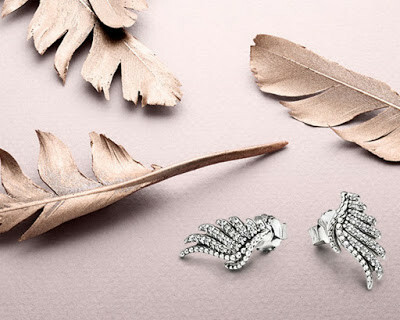 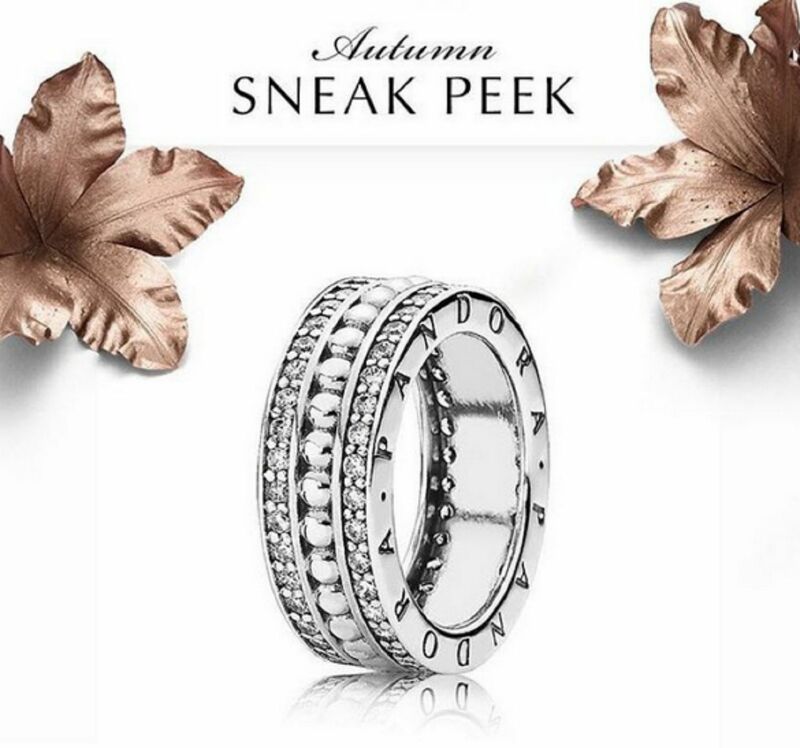 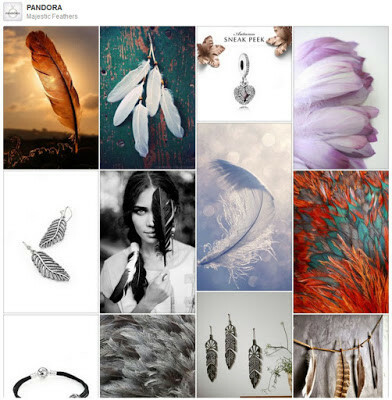 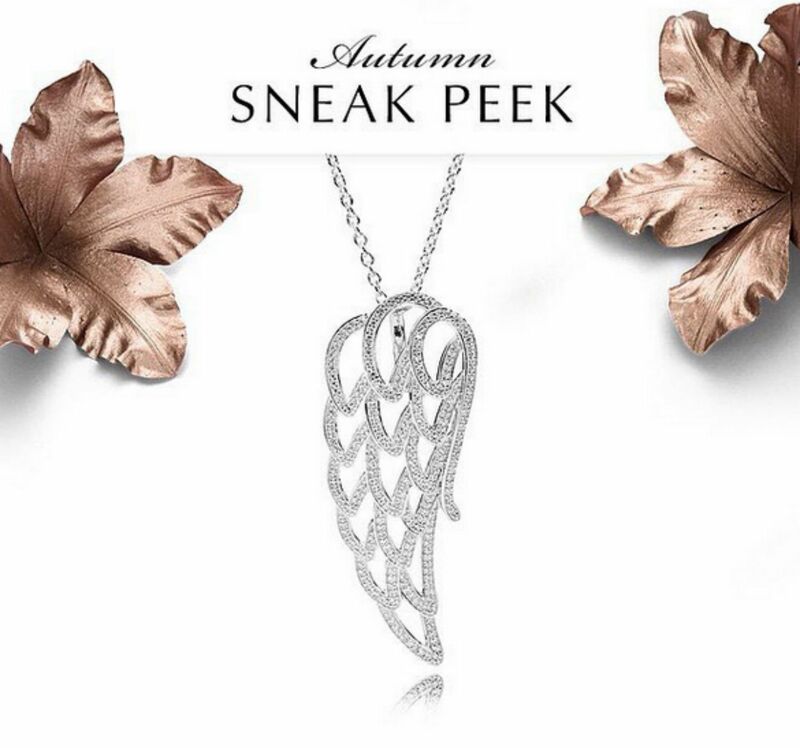 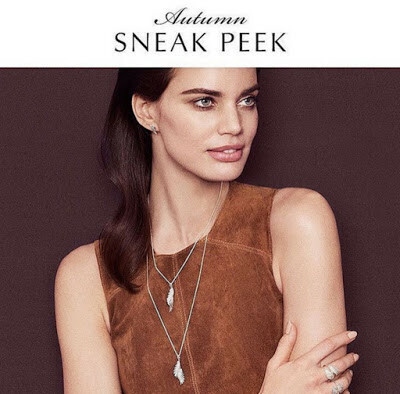 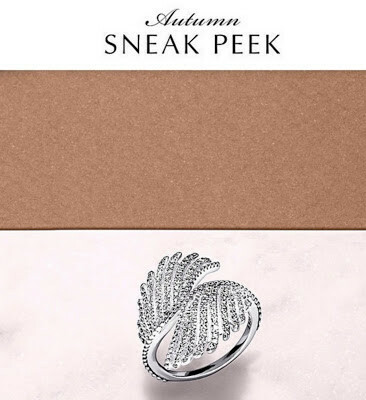 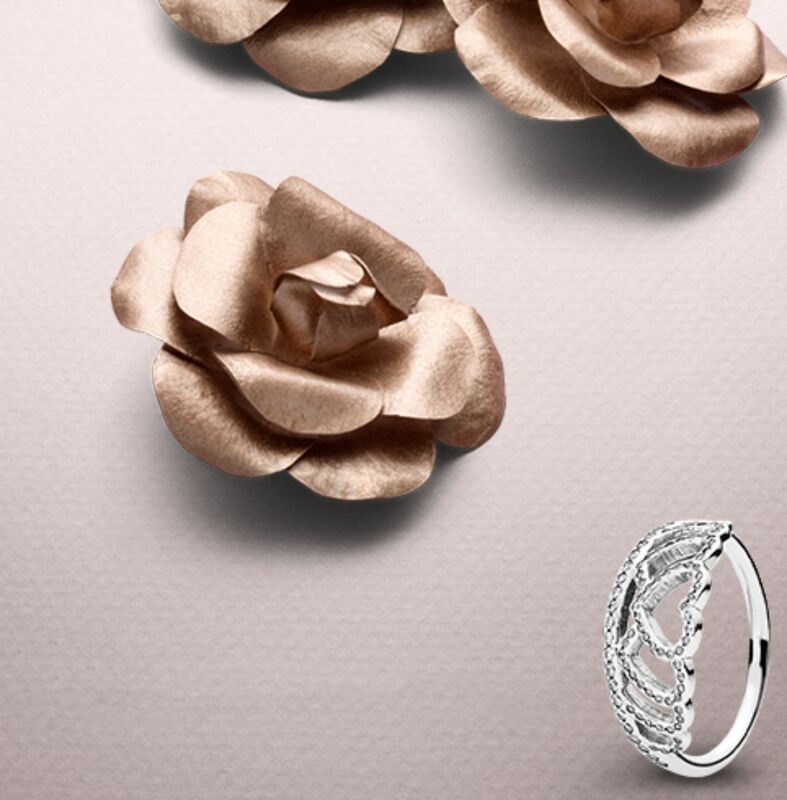 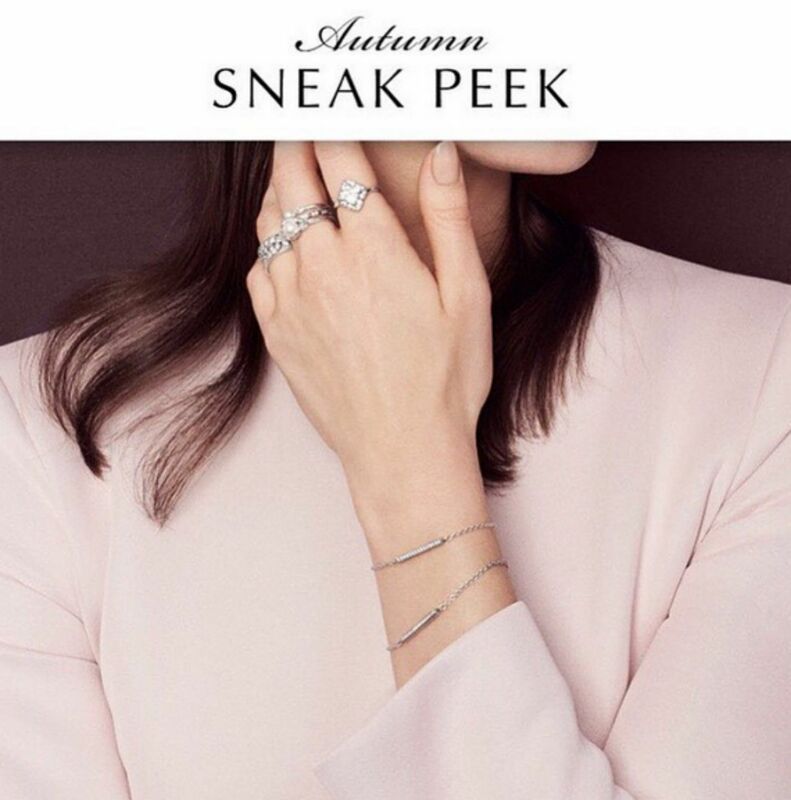 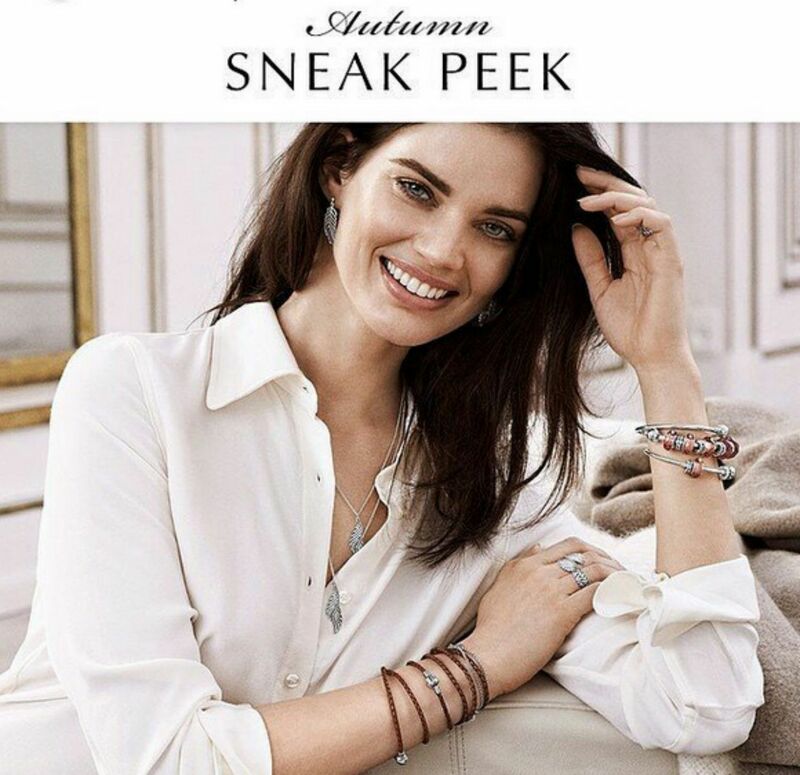 It is a matter of days until the newest collection will arrive in the stores : Pandora Autumn 2015 collection. 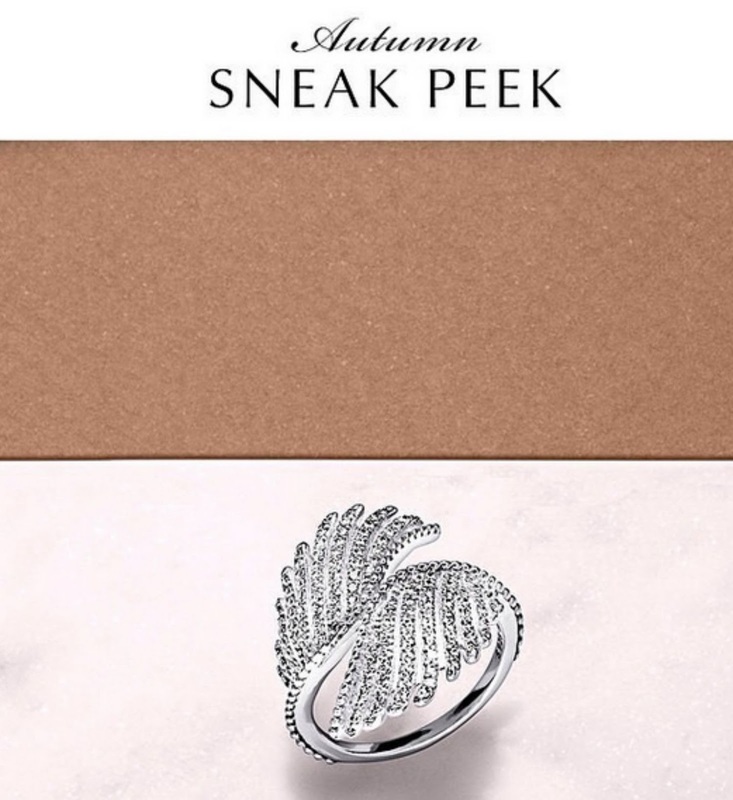 To help you decide what to put on the wishlist I present you a quick peek at it.